Envirosafe Ireland supply the GENie O3 Ozone Calibration Gas Instrument. 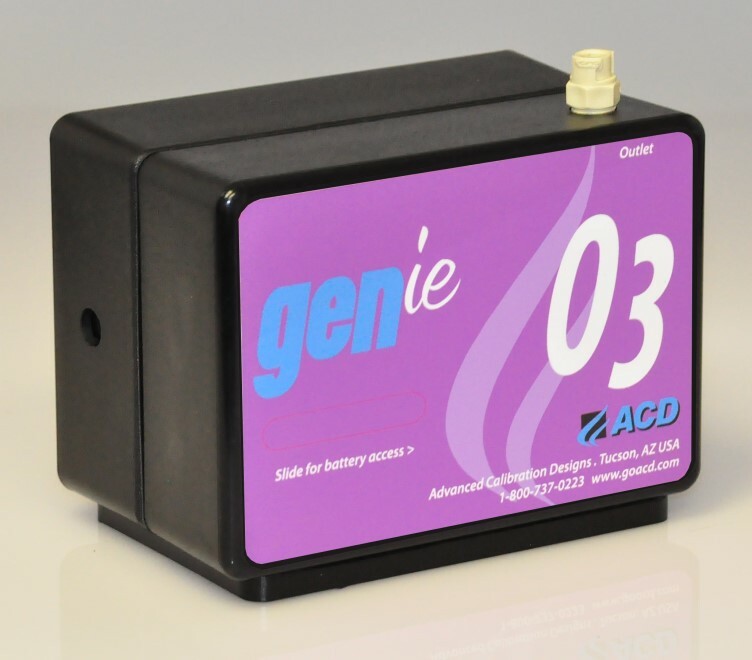 The GENie O3 is the latest in our line of portable calibration gas standards. Small, lightweight and operating on four AA batteries or plugged in to mains power. The instrument can calibrate hand held detectors right at your service bench.